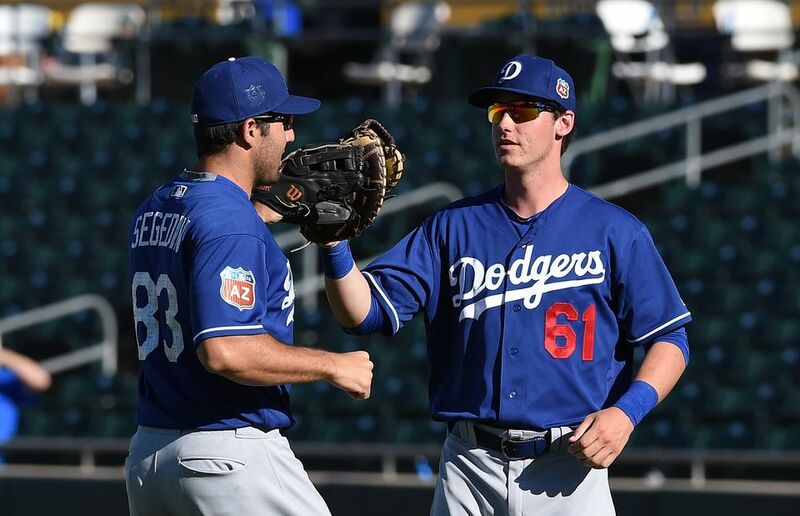 After years as the RedHawks, Oklahoma City's Triple-A baseball team entered into a purchase agreement with the Los Angeles Dodgers organization in 2014. The Oklahoma City Dodgers were born, and the team plays its third season at the Bricktown Ballpark in 2017. Tickets to Oklahoma City Dodgers home games go on sale Wednesday, March 15. Prices are $9-25, depending on seat location. Purchase online or call the ticket office at (405) 218-1000. Tickets can be exchanged, either in advance or unused after the game, for any other date on the schedule, as long as tickets are available for that date. Add Dodger Dollars to get discounts on food. Package-holders get priority access to playoff tickets. Purchase a 7-game ticket package online at Ticketmaster, or call (405) 218-1000 for more information. Three-game packages are also available. Legends Seating: ($252 for 9 game, $504 partial, $1008 half) - Sit outside on the lower level behind home plate and enjoy access to the air-conditioned Legends Lounge. Also, an all-inclusive buffet of food and non-alcoholic beverages is available until end of the fourth inning. Club Seating: ($441 for 9-game, $882 partial, $1764 half, $3479 full) - The Club level behind home plate offers wait staff serving all-inclusive food, beer, wine and soda, as well as access to the inside Diamond Lounge. Champions Seating: ($4320 partial, $8640 half, $17,040) - In addition to access to the Diamond Lounge, the Champions package offers an upscale, semi-private area. To purchase a season ticket package or for more information, call (405) 218-1000. Groups of 10 or more can purchase tickets for as low as $7. The group's name is shown on the outfield video screen, and each person receives a free hat and entry in a Dodgers raffle. A catalog is available online that gives all the information on group seating, the Braum's Friends and Family special, and entertainment suites. Fans can get soft drinks, bottled water and select 16-ounce beers for just $2 on Thursdays. Friday night games at the Bricktown Ballpark are followed by a fireworks show, and on Sundays, kids can run the bases after the game.